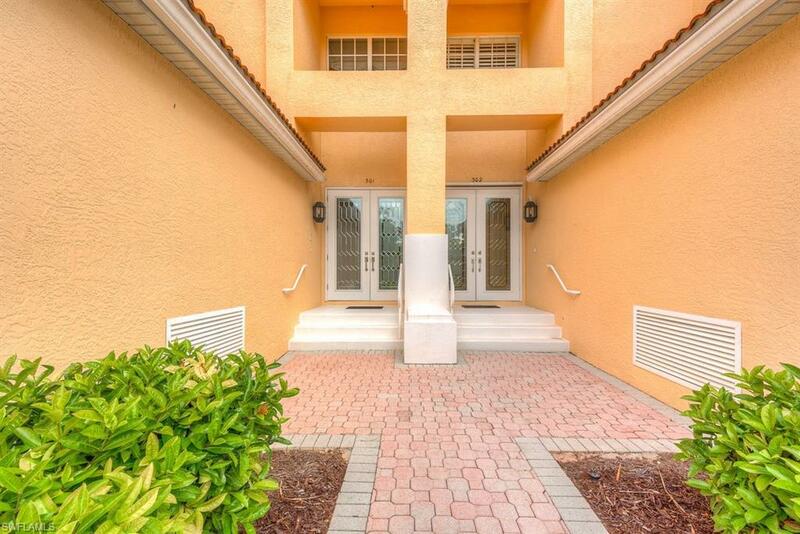 Unique, rarely offered waterfront coach home with fabulous marina views throughout. This home has been meticulously maintained & loaded with upgrades including one of a kind fabulous renovated kitchen with an open design. Unusual builder modification where walls have been omitted to provide open and flowing floor plan, huge working island, tasteful decor, high quality cabinets, granite, light & bright open floor plan, plantation shutters, spectacular views throughout, den has high quality built-in desks, spacious rooms and generous closets. Lives like a house. 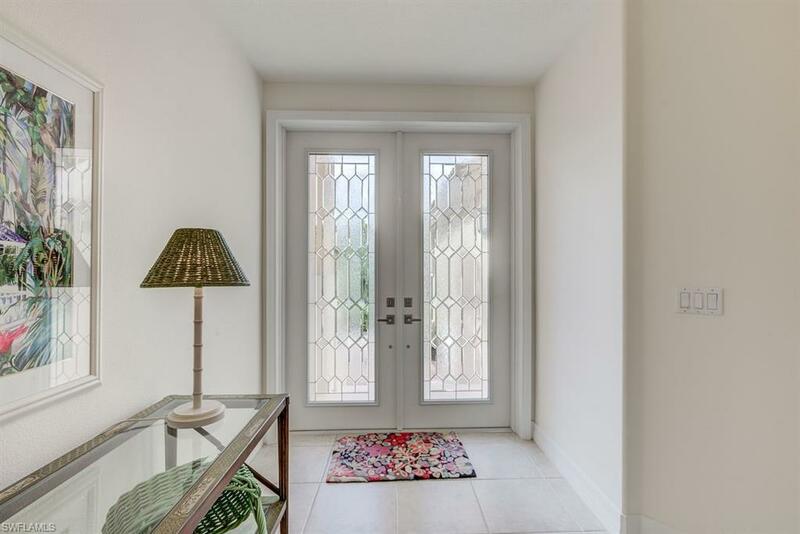 The spacious 490 square feet travertine lanai is the perfect place for your morning coffee or to wind down a Florida day with a cocktail or a casual meal. Windstar is known for its private beach shuttle to Keewaydin Island for a beach day or sunset cruise, golf course, clubhouse overlooking Naples Bay, 73 slip deepwater marina with direct access in less than 10 minutes to the golf, fitness center, tennis, pool, spa. All this and so much more just minutes to Fifth Avenue shopping, dining, galleries & white sand beaches. Live the Naples lifestyle to the fullest here.